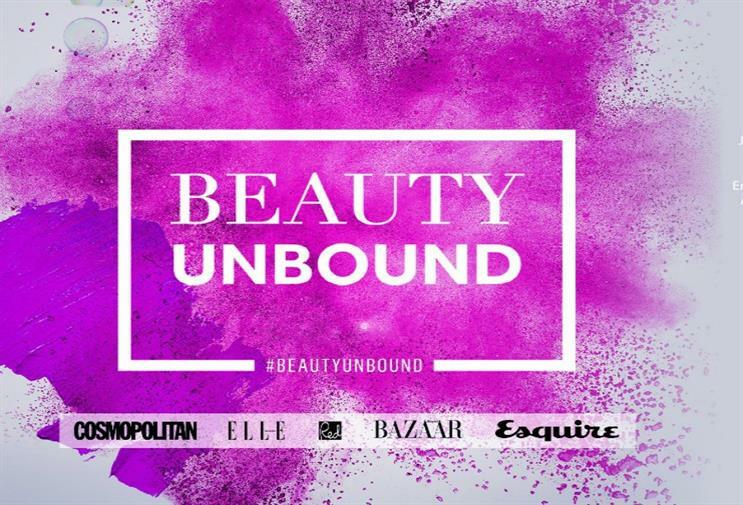 Hearst Magazines is to open a 'Beauty Unbound' pop-up experience at London's Westfield on Friday (6 May). It will offer consumers the chance to try products and services from top beauty brands, including Estée Lauder, Origins and Aveda, during the month of May. The pop-up will be open at Wesfield London from 6-15 May, and will then move to Westfield Stratford from 21-30 May. Visitors will step through a floral arch and be treated to an array of beauty experiences and masterclasses. Customers will also get the chance to learn about the latest skincare and make-up tricks from the industry’s top experts. There will also be a dedicated experience for men, The Grooming Station Edit by Esquire, featuring brands such as Clinique for Men, Crème de la Mer, Aveda Men and Tom Ford Beauty. At Westfield Stratford City there will also be collections and immersive experiences from Clinique, Bobbi Brown, Bumble and Bumble and Smashbox Cosmetics. Myf Ryan, chief marketing officer, Westfield UK and Europe, said: "Westfield has long been a destination for beauty shoppers with products to suit every price point. We are thrilled to launch the Beauty Unbound event showcasing top beauty brands such as Estée Lauder, Clinique and Aveda; complimentary treatments and a range of pampering experiences." Hearst will be showcasing the best of its brands at the event with the latest editions of Elle, Cosmopolitan, Red, Harper’s Bazaar and Esquire. Ella Dolphin, group commercial director, Hearst Magazines UK, said: "Beauty has always been an integral part of Hearst’s DNA and Beauty Unbound is a unique approach to bring fabulous beauty brands direct to consumers." There will also be a bar area and four activation areas that will house edited collections and complimentary services from each of the brands.